Nowadays, QR code is popular more and more, you can see it everywhere. Are you curious what it means? 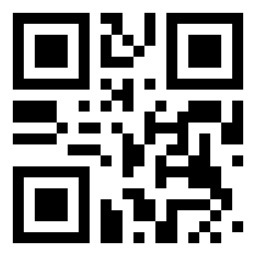 Want to know the secret of these QR code? Surely yes. 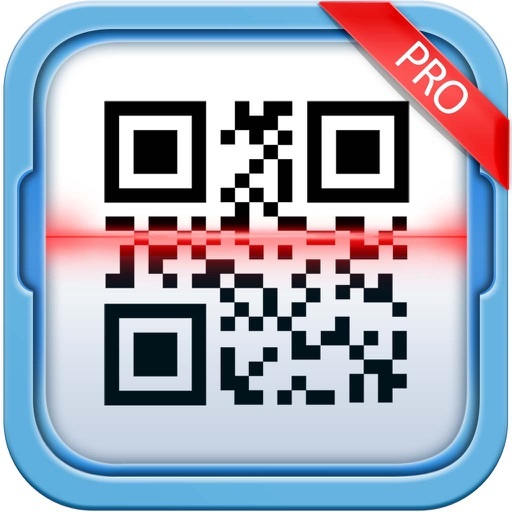 Now with this quick QR Code scanner and generator, you can easily and quickly discover the magic veil of QR code. 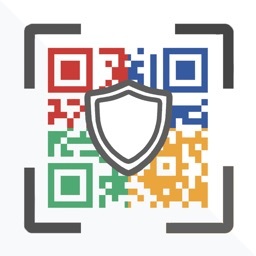 Besides scaning and reader, you can also create your own QR code, share them through email or microblog, let your friends know your idea or thoughts at the first time. 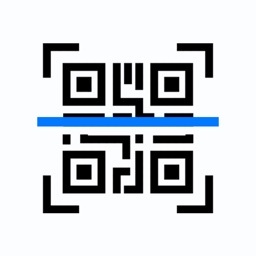 Come and experiment this QR code scanner and generator, enjoy yourself! 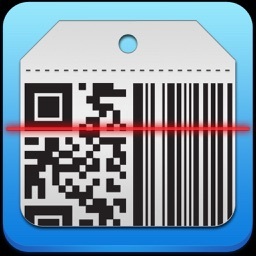 1.Scan and read QR code quickly. 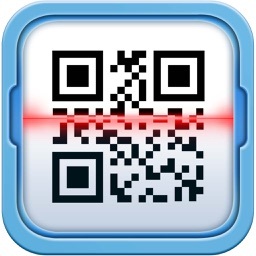 You can know the meaning of QR code in one second. 2.Support flashlight, even in night or dark places, you can still scan QR code. 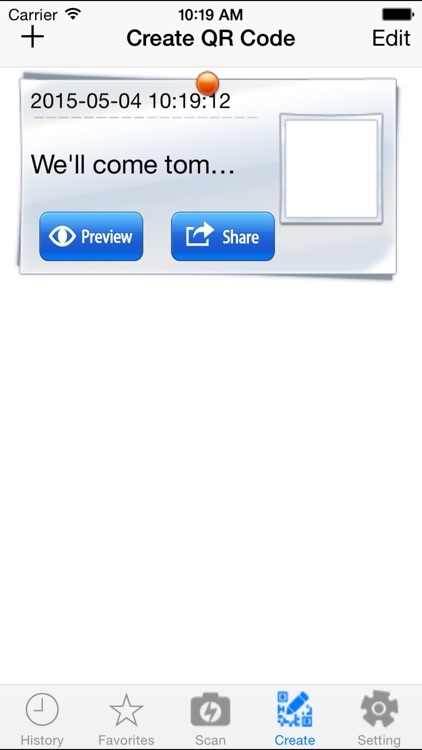 3.Support reading QR code picture from album, quickly know what surprise your friends want to give you. 4.Can generate all kinds of content qr code. 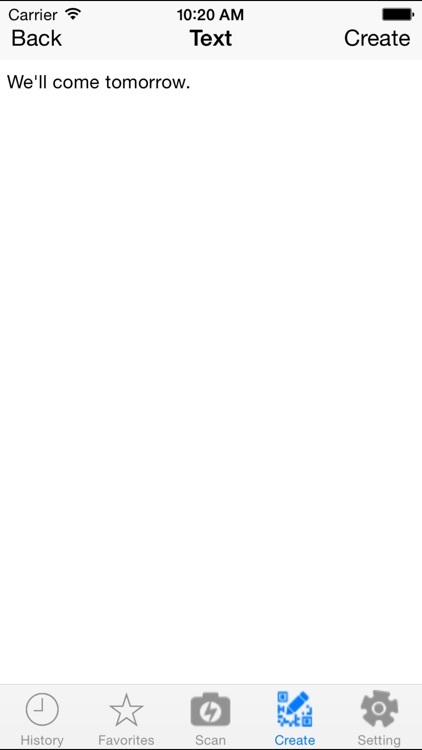 For example, text, web address, telephone, number etc and mixed content. 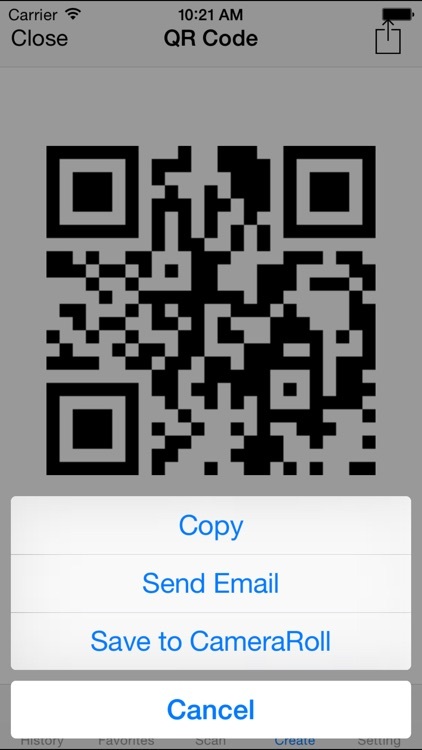 5.Share scanned or created QR code with friends by email, or copy to clipboard to share with microblog.